Scientists are sounding the alarm that the hype around probiotic health products — supplements, pills and food additives — is far ahead of the science. 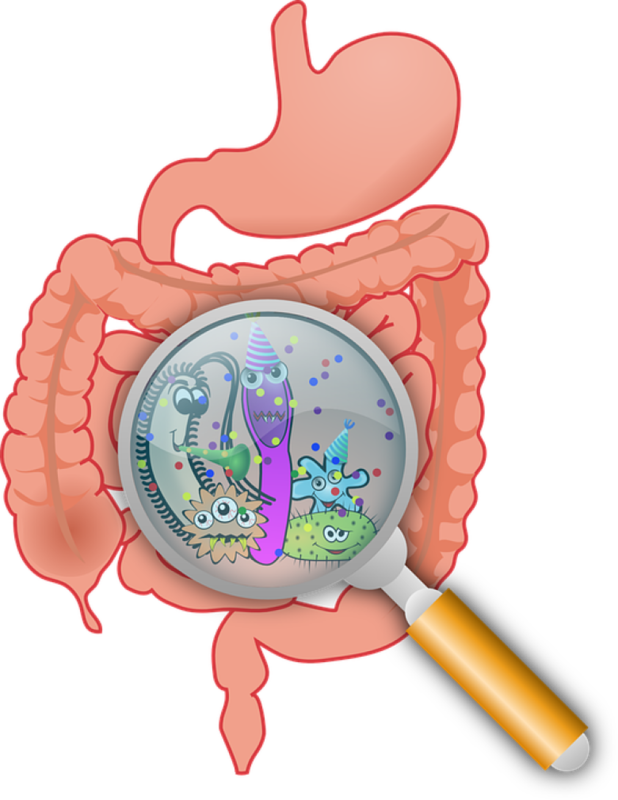 And new research is suggesting that in some circumstances, probiotics might impede the recovery of normal gut bacteria. If you've walked into a health food store recently, you've no doubt seen the multitudes of probiotics for sale — supplements, drinks, specially cultured yogurt, even probiotic infused chocolate bars. It's become a huge multibillion dollar industry, built on a lot of marketing hype. And while there is good evidence that microbiome disturbances can cause serious health issues, there isn't a lot of good evidence that probiotics — especially the ones on the market now — are the answer. 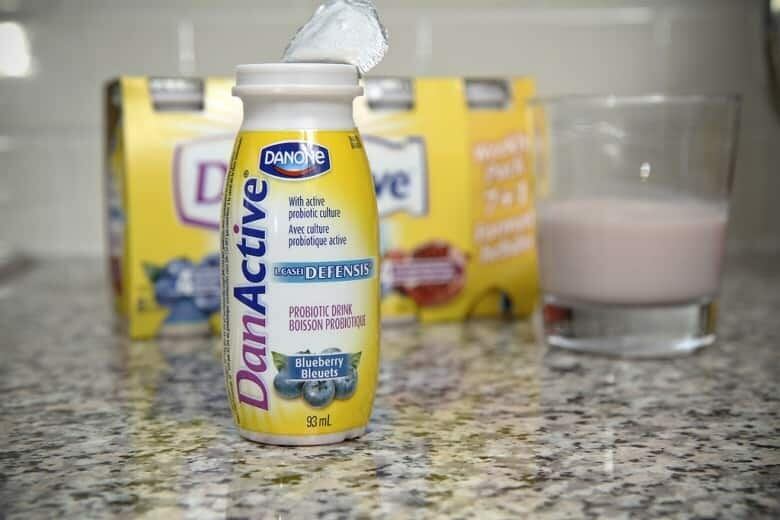 "When I think about all the hype with probiotics, I must admit, I have mixed feelings," said Brett Finlay, a microbiologist from the University of British Columbia who specializes in the microbiome and probiotics. "They sometimes work for some things, but there's an awful lot of hype that's really unwarranted, so it's really a mixed bag." Finlay is the author of book, Let Them Eat Dirt: Saving Your Child from an Oversanitized World as well as his forthcoming title, The Whole-Body Microbiome. Probiotic marketers are tapping into genuine excitement coming from the scientific world. There's research to suggest that problems with the microbiome, the bacteria in our guts, might be implicated in everything from irritable bowel syndrome to clinical depression. What happens when someone ingests probiotics? The idea behind probiotics is relatively simple. If your microbiome — your normal colony of gut bacteria — is disturbed or imbalanced, you should be able to correct things by introducing a bunch of good bacteria. But the human body — and its microbiome — isn't simple. It's complicated, and scientists are learning that simple solutions to fix it don't always work. Eran Elinav, a professor of immunology and microbiology at the Weizmann Institute of Science in Tel Aviv, recently published two separate papers looking at how the microbiome responds to probiotics in the prestigious journal Cell. In the first study he and his team wanted to understand what happens to healthy people who took probiotics: Did the probiotics stick around and join the other bacteria in the gut's microbiome? They were divided into two groups. The first group got a combination of 11 of commonly used probiotic strains, which they took for a month. The other group got placebos. Roughly half of the first group's participants had microbiomes that welcomed the new bugs in the probiotics and integrated them into their microbial community. The other half had gut microbiomes that were hostile to these new bacterial immigrants, didn't integrate them, and so they were pooped right out. In Elinav's second study he wanted to better understand how probiotics might work in people who might have been sick — and had taken antibiotics. Antibiotics can wreak havoc on the microbiome by blowing away healthy and unhealthy bacteria indiscriminately. And so people who take antibiotics often have disturbed guts — and microbiomes — for a long time afterwards. The idea often promoted for probiotics is that if you were to take them after taking antibiotics, they'll help the internal microbiome recover. That's not what Elinav found. In her second study, the probiotics actually slowed down the recovery of the normal microbiome. "What was really surprising in this study is that we found that the people who were taking probiotics after antibiotics were very resistant to the return of their microbiome ... towards their healthy, naive, pre-antibiotic configuration," said Elinav. He found on longer term follow up that this inhibition of the recovery of the normal microbiome lasted as long as six months. In contrast, the individuals in the study who didn't take any probiotics after the antibiotics recovered their normal microbiomes after just three weeks. Elinav says this is particularly concerning because research has showed that this kind of prolonged disturbance to the gut microbiome — the kind probiotics seem to be causing — could be implicated in a range of adverse health effects like diabetes, inflammatory diseases, and allergic disorders. Are probiotics today even worth taking? According to Brett Finlay from the University of British Columbia, there are a few health ailments that probiotics available on the market today that have been scientifically proven to work. Examples might be antibiotic associated diarrhoea, eczema, and some cases of colic in babies. "But the problem is, there's a bewildering number of probiotics." He suggested if people want to be smart consumers when it comes to buying probiotics, they can check the Clinical Guide to Probiotic Products Available in Canada. The site charts clinical evidence for the efficacy of specific probiotics for specific illnesses, and has been reviewed by a team of health professionals. "I think if people are serious about probiotics, they really should take the time to look at this site and say, 'What is the clinical evidence for a particular probiotic and a particular condition,'" said Finlay. With conflicting information, especially about taking probiotics after antibiotics, he said it's best to check that website to see which probiotics would be best to treat antibiotic associated diarrhoea​. One of the problems with the way probiotics are being sold is often the bacterial strains don't even come from the gut, so when they're added after a course of antibiotics, they may be outcompeting the remaining pre-antibiotic bacteria. If people are frustrated with the probiotic hype not meeting up to expectations in a scientific or clinical sense, Finlay says that better information and products are on the way. Scientists are working on new probiotics with solid science behind them, which should give the public full confidence that what they're taking actually works. Why are salt water fish not salty to eat?